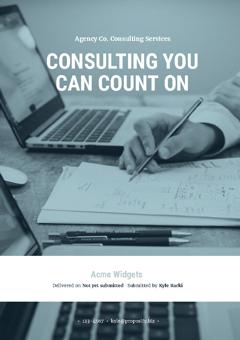 If you're an accounting firm offering accounting services, our free sample proposal template shows an example of how to pitch your services. The scope of the proposal includes sections like letter of introduction, about us, project summary, proposal, service & pricing, and allows for online signatures for faster sign-off. 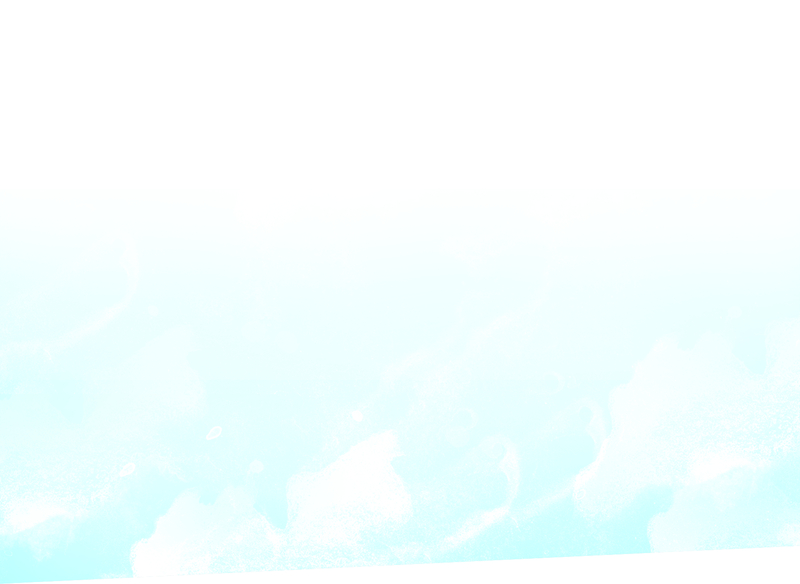 All of our templates are completely customizable to suit your company, your brand, and your projects. 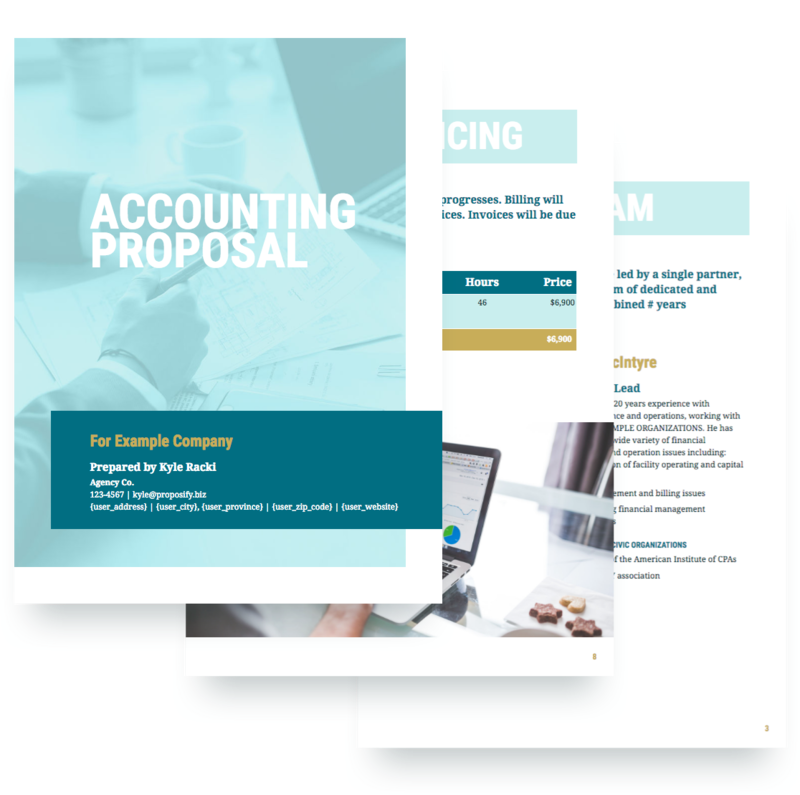 Sign-up for free to get access to the accounting proposal template and start creating pain-free proposals today.